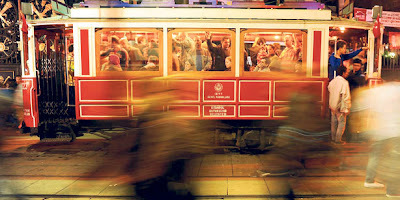 When folks back home think of me living in Istanbul, many think I am living in an exotic paradise where camels walk the streets, harems abound and livestock walks about the city streets -- really. When I tell them that I live in a modern city where folks get up in the morning to go to work and come home after work to have dinner with their friends or families -- really not much different than a city like New York -- they find it hard to shake that image. They are not completely wrong, though. 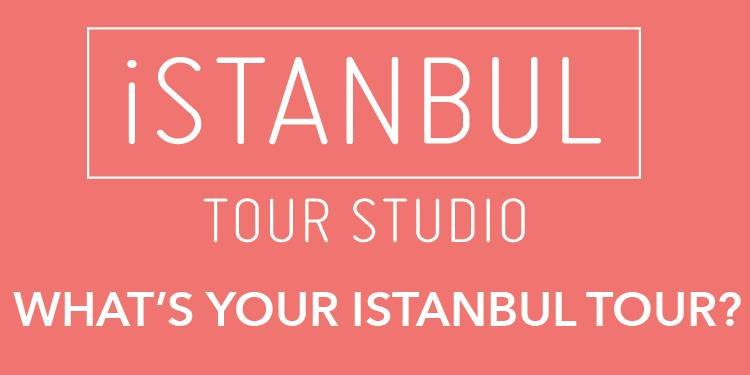 Living as an expat in Istanbul can be exciting, as you learn the language, tour the many beautiful historical sites and discover your community. However, many challenges exist, like learning how to speak fluently enough to express your wants and needs, fighting traffic and navigating in a new culture. Perhaps the most challenging obstacle for many people is finding ways to socialize outside of their collective circles.